ⓘ ‘Transition’ is the process of changing or moving from one thing to another—for example, moving from school to a job. Our Education and Training Programme is for school and college students aged 14+ who need extra support while they get ready for life after school. Learners come to my AFK for tutoring and training sessions. They are supported while completing my Profile, which is a tool that will help them communicate their goals for when they leave school. As part of our Education and Training Programme, students with learning disabilities are given the opportunity to complete a work experience programme either at our head office in Hornsey, North London, or at our community bike shop and café. Throughout the experience, we focus on developing skills and experience to help prepare students for work. Our team of job coaches will help trainees figure out what work they are interested in and where their skills lie. Job coaches then arrange work placements where trainees can try different types of work while improving their skills. Our trainees have completed work placements in cafes and restaurants, hotels, supermarkets, law firms, schools and design agencies. Our ultimate goal is to help young people with learning disabilities into paid employment. 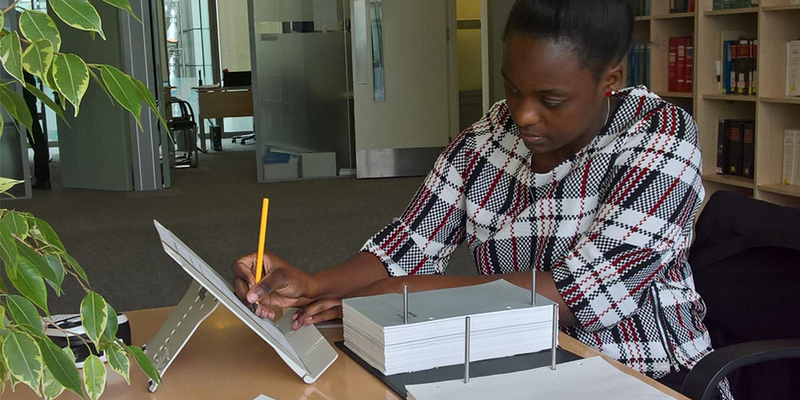 We have helped many trainees move on to paid work – read some of our employment success stories here. Our team continues to support both the employer and the employee even after a young person gets a job, helping with training, advice and assistance as needed. 88% of my AFK trainees who got paid work through our placements are still in employment. Our work WORKS! Nirav started coming to my AFK in 2013 for the Holiday Programme and was initially very nervous, but he tried lots of different activities and gradually became much more confident. Nirav attended tutoring and training sessions as part of our Education and Training Programme for two years, and then became a trainee on the Life and Work Programme in 2015. His first work placement was at our community cafe and bike shop, Bikes For Good Causes, where he learned how to make coffee and tea, use the cash register and serve customers. 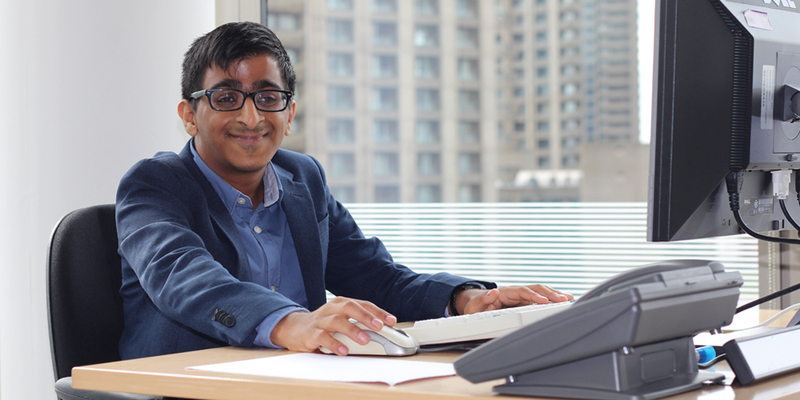 Nirav told us he was interested in working in an office, so Elaine, one of our Job Coaches, organised for an interview at one of our employer partners – a leading legal firm – where Nirav then completed a four week work placement in the IT department. Nirav has continued to develop his skills and experience, becoming one of our most well-known faces at my AFK. In 2016 Nirav ran a successful campaign to join the my AFK Youth Council and was elected for being inclusive, fair and a good listener.